Casseroles are the ultimate one-pot meals, and these twenty recipes will show you just how versatile and delicious they can be. Casseroles can be so much more than pots of cheese, meat, and grease. It’s just as easy to pack them with veggies, lean meats, and other wholesome foods. In fact, you can choose from a nearly endless combinations of ingredients to mix and layer together, and these twenty recipes will give you a taste of the versatility of this dish. You can go high-calorie or low-calorie, high-carb or low-carb, breakfast or dinner, high-protein, and even enjoy “lighter” versions of cheesy favorites like Buffalo chicken tater tots. French toast casserole isn’t known as a very healthy breakfast but this is a way to get the taste you love as a small part of a brunch line-up. 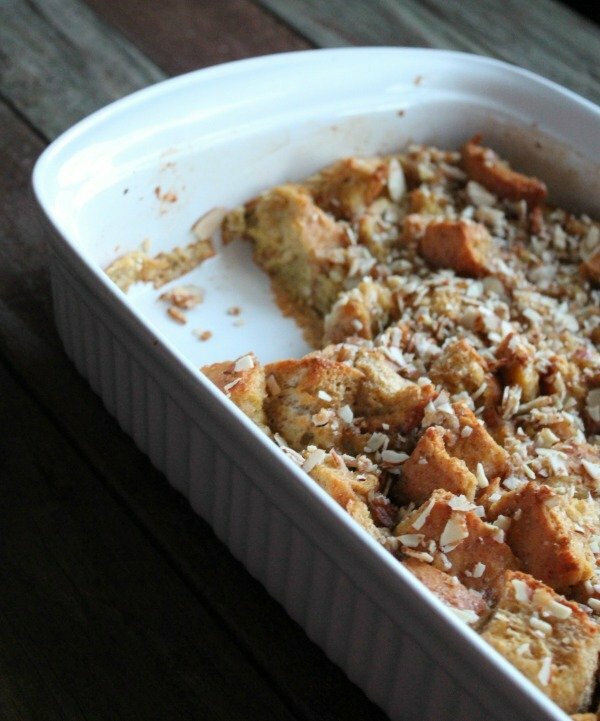 This is made with whole-grain bread, coconut milk, and almonds to make sure the final French toast casserole isn’t all empty calories. Casseroles usually call for a lot of butter or cheese or both, but it’s possible to make a vegan casserole that’s every bit as good. Don’t believe me? 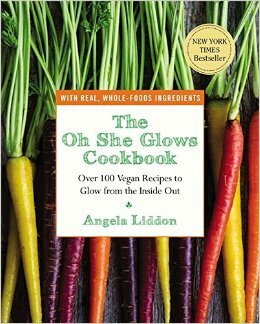 Well, The Oh She Glows Cookbook proves it with killer recipes like Tex Mex casserole, vegan shepherd’s pie, and this recipe for an awesome breakfast casserole. 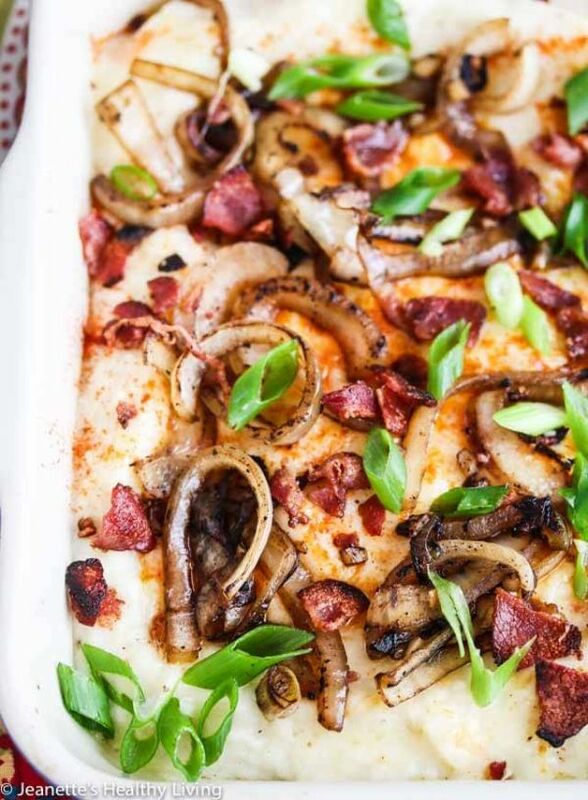 With bacon, caramelized onions, and scallions, this casserole tastes a lot like a loaded baked potato. Cauliflower has a lot fewer calories than potatoes, however, which really helps to lighten up this dish. 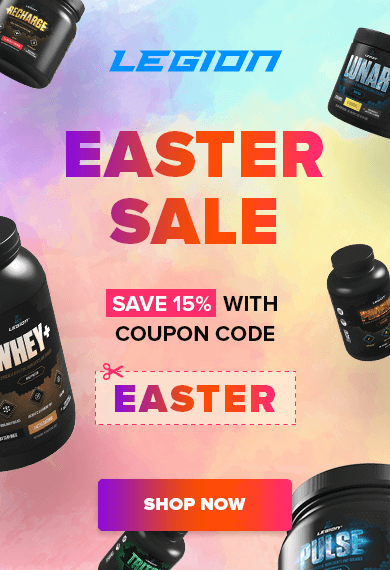 Serve it alongside a thick cut of steak or grilled chicken breast, and dinner will seem like a guilty pleasure but actually be playing right into your diet plan. A lot of Southwestern dishes like enchiladas and chiles rellenos are really Mexican casseroles. So if you’re tired of the typical easy casseroles, think about getting some inspiration from South of the border. Use queso fresco instead of cheddar, make it with leftover Mexican rice, or simply top with a little salsa or guacamole. 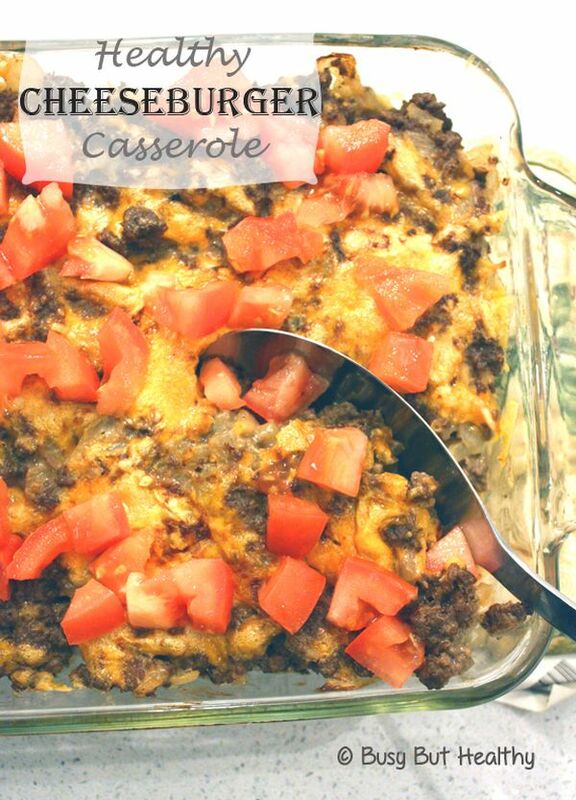 If you and your family are craving hamburger casserole for dinner, forget about the “helper” that comes in a box. This is an easy dinner to assemble, and it’s a more complete meal. Don’t tell the kids, but it’s also secretly a squash casserole. That means there’s added vitamins and fiber with fewer calories than pasta or rice. A lot of one-pan dishes are loaded with carbs and calories, which makes this Paleo casserole stand out from the rest. It also features global influences with garam masala and chai spice. 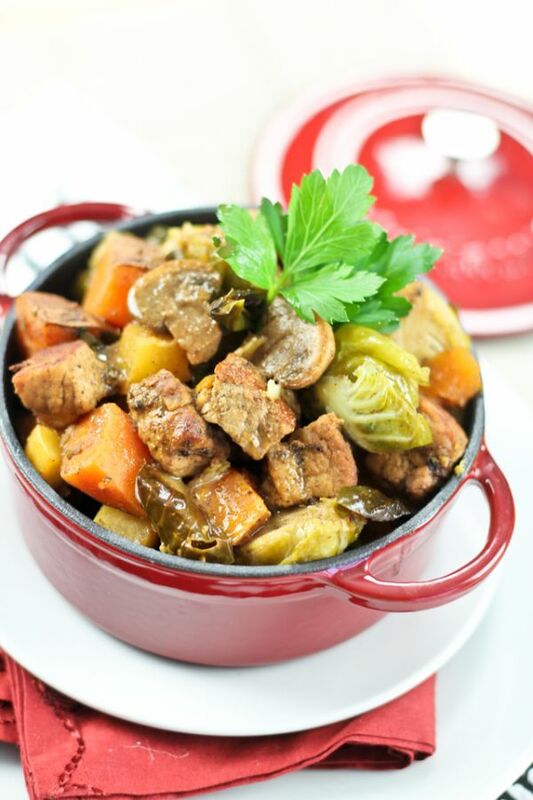 But at its core, it’s a meat and potatoes kind of meal – only with added nutrition from rutabaga, Brussels sprouts, and mushrooms. 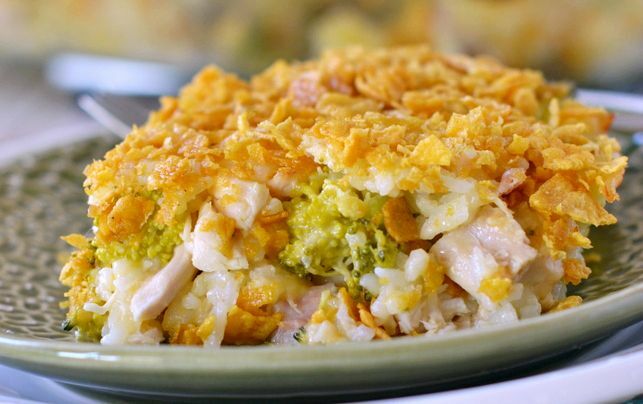 There are countless ways to make a chicken casserole. 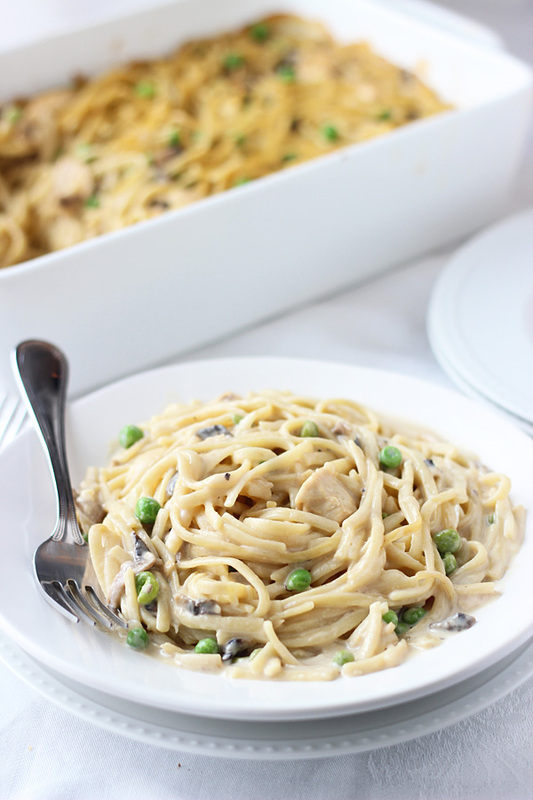 And although this one sounds like it came from an Italian kitchen, tetrazzini is a classic American casserole often made with chicken, seafood, or mushrooms. So why the name? It’s an homage to Italian opera singer Luisa Tetrazzini, also known as the Florentine Nightingale. 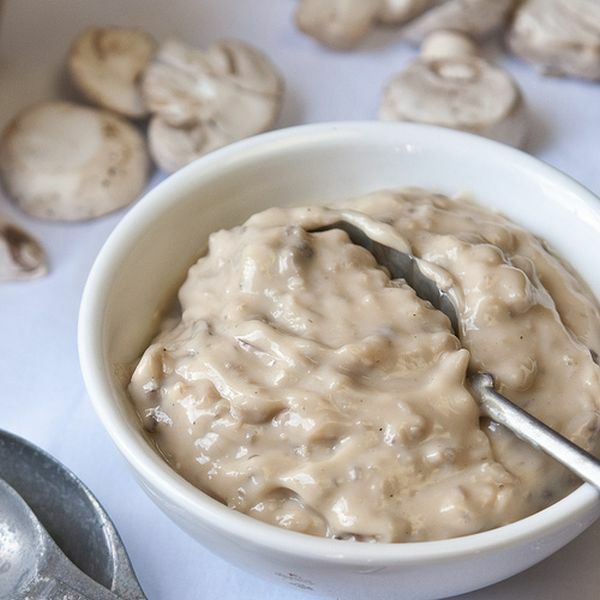 Although this recipe isn’t for a finished casserole, it will help you make a wide variety of classics without that common canned soup: cream of mushroom. This homemade version definitely offers richer flavor – with a lot less salt – and another benefit is being able to use the mushrooms of your choice. Pick whatever looks the freshest in the store, or when in doubt, use crimini or white button mushrooms. Either way, this mushroom soup will be ready in 5 minutes or less. 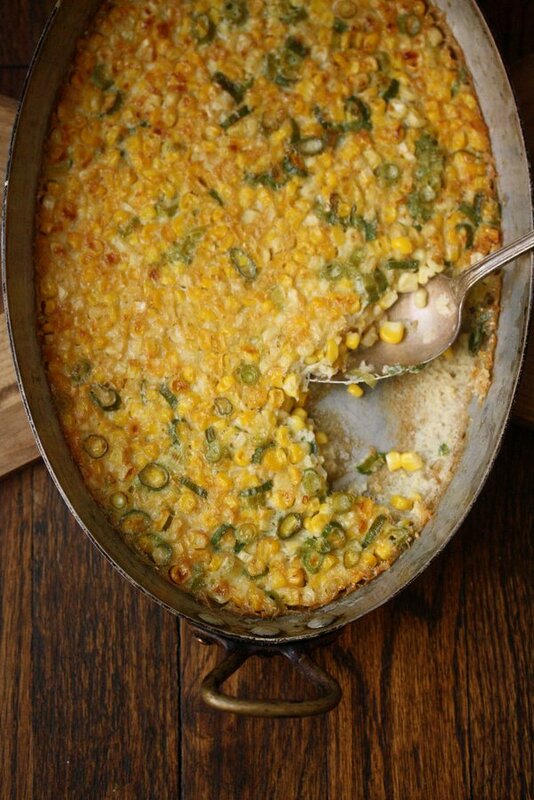 Corn pudding may sound like a kind of dessert, but it’s actually a baked corn casserole with eggs, cornmeal, and a little honey. It’s a quick to throw together, and it’s easy to make it a vegan dinner. Simply replace the honey with agave or maple syrup. The recipe already calls for almond milk, although any other kind will work just as well. 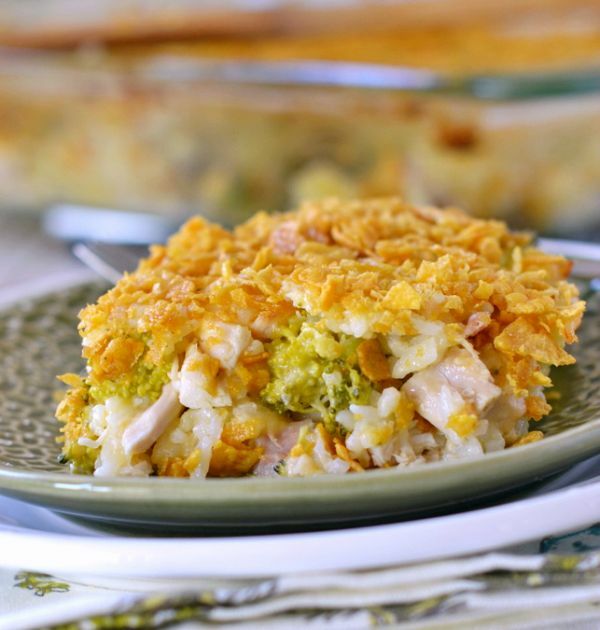 Broccoli cheese casserole and chicken broccoli casserole are both timeless. So why not combine the two for a protein-rich meal that’s also loaded with green veggies? This one also uses rice, and it’s a great way to use up leftover rice from yesterday’s stir fry. To cut down on time, pick up a rotisserie chicken, or pull out shredded chicken from the freezer. 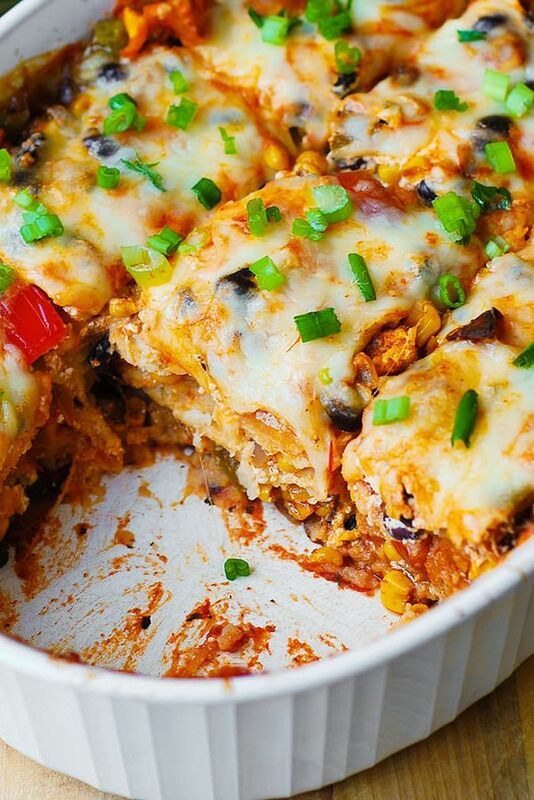 This Mexican casserole is layered like a lasagna, using tortillas instead of flat noodles. And like a hearty pasta dish, it has a lot of flavors brought together by a simple sauce – in this case, enchilada sauce. It’s incredibly filling, and that means you’ll have leftovers. The good news is it’s even tastier the second day, and it’ll last throughout half the week covered in the fridge. 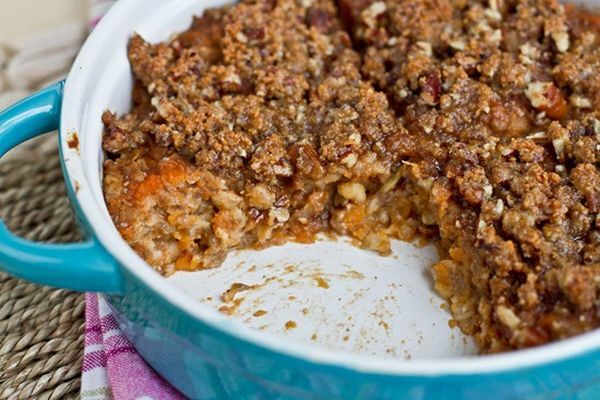 If you love to have granola or oatmeal, this casserole will take your breakfast to another level. Not only is it a warm, comforting bowl, but it’s also full of nutritious vegan ingredients like quinoa, walnuts, cranberries, chia seeds, and coconut oil. 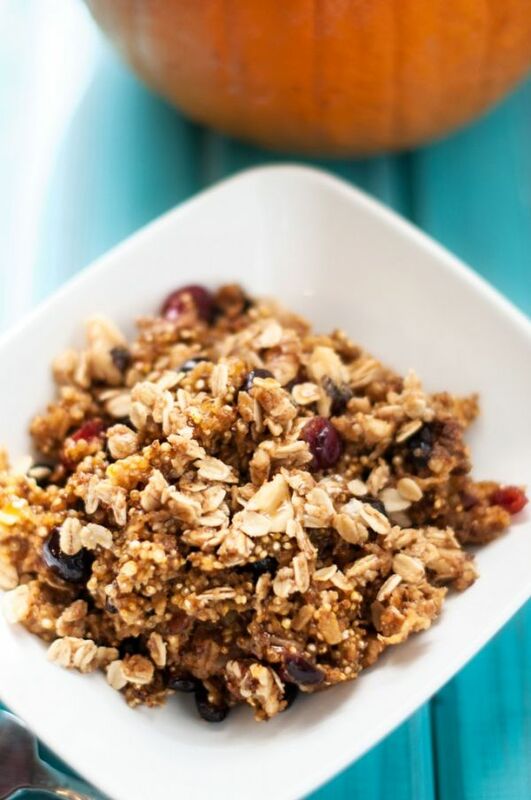 To lower the fat and calories, skip the streusel. You can also adjust this recipe by reducing the non-dairy milk by a cup for a drier texture. 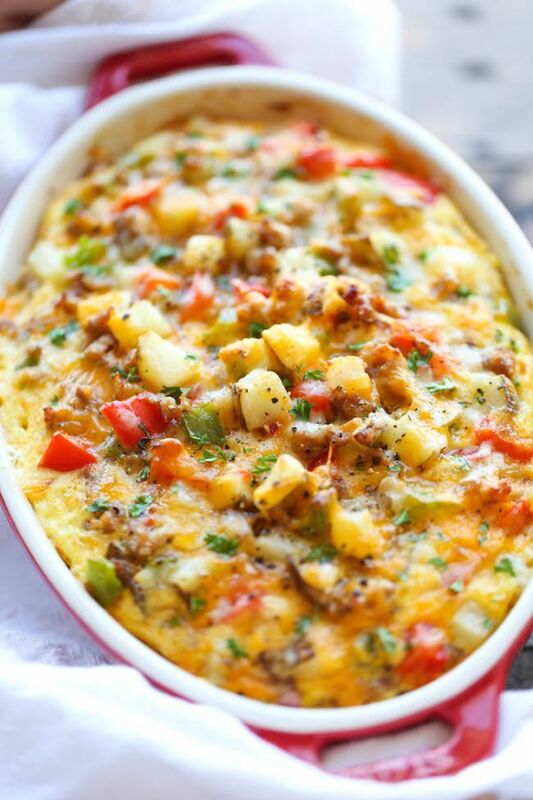 If you’re looking for a lean breakfast that will get you through the week, look no further than this egg casserole. It’s loaded with protein and takes hardly any effort to throw together. Put it in the oven early in the morning before you shower and get ready, or have it ready in advance to heat up in minutes. It’s also a great filling for breakfast tacos and burritos. Although baked pasta covered in melted cheese is a favorite in American households as much as in Italian restaurants, it’s not exactly the easiest dish to fit into a sensible meal plan. Sometimes baked ziti can be so loaded with fat that it has visible grease pooling on the surface and the bottom of the pan. But it doesn’t have to be that way, which is why it’s best to make it at home. 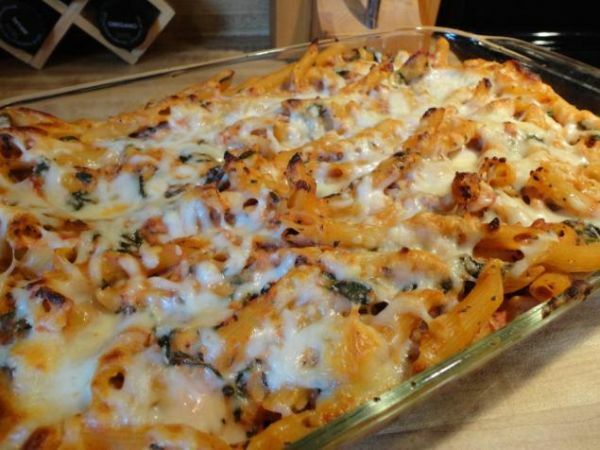 Use ricotta and part-skim mozzarella for a low-fat pasta casserole, and add spinach to have a superfood. 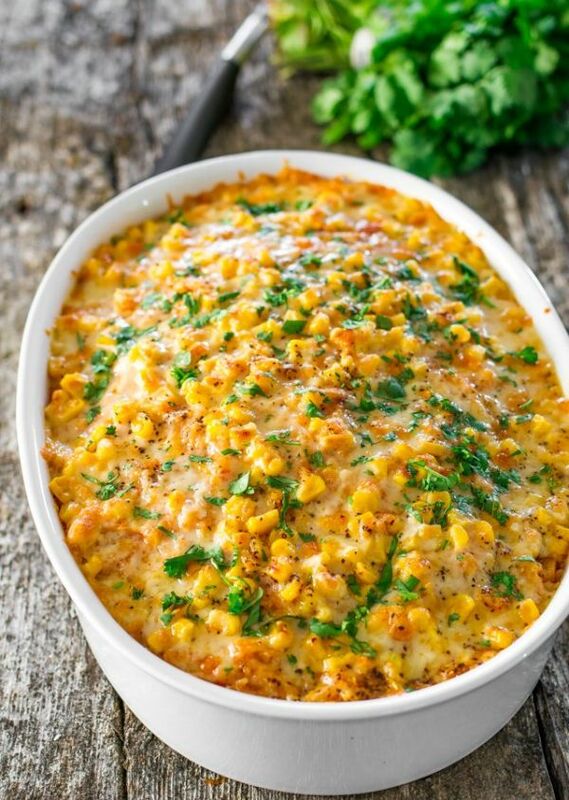 This indulgent casserole will help you feel like you don’t have to abandon all your favorite foods just to follow a healthy diet. It isn’t low-fat but the macros are balanced enough to be a decent dinner, not a cheat meal. 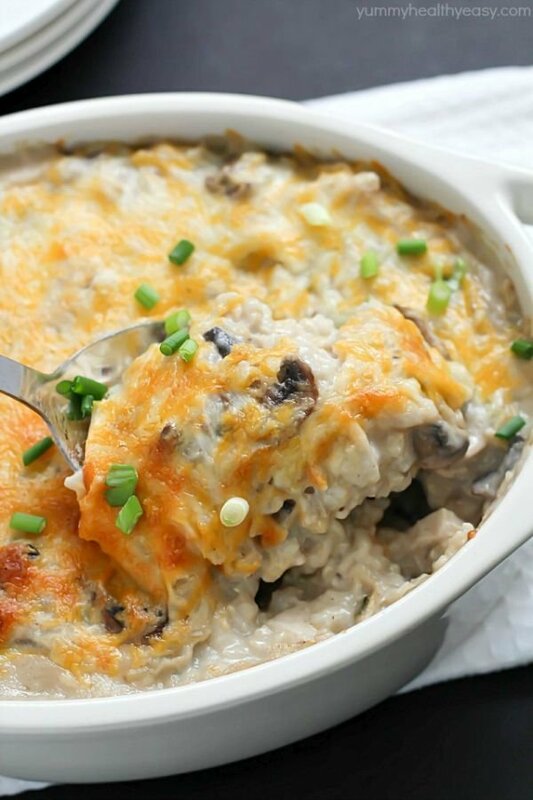 This casserole has so many elements to make it a homey, comforting dish: succulent chicken, sautéed mushrooms, and melted cheese. And aside from a little mayo, it doesn’t require anything that’s canned or premade. The whole thing – classic chicken casserole meets mushroom risotto – comes together in about 30 minutes. Next time you’re craving cheese twice-based potatoes, remember to make this recipe instead of going out to eat. 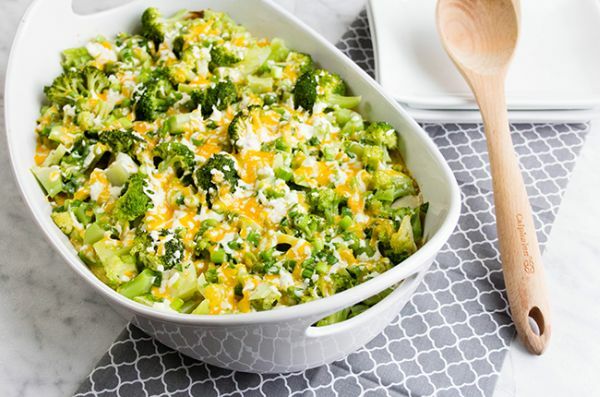 It’s a healthy potato casserole that includes broccoli, but still has sour cream, two kinds of cheese, and a garnish of green onions to capture the flavor. Be sure to use gold potatoes, not regular russet, because you’ll get to enjoy their natural butteriness without adding any butter. 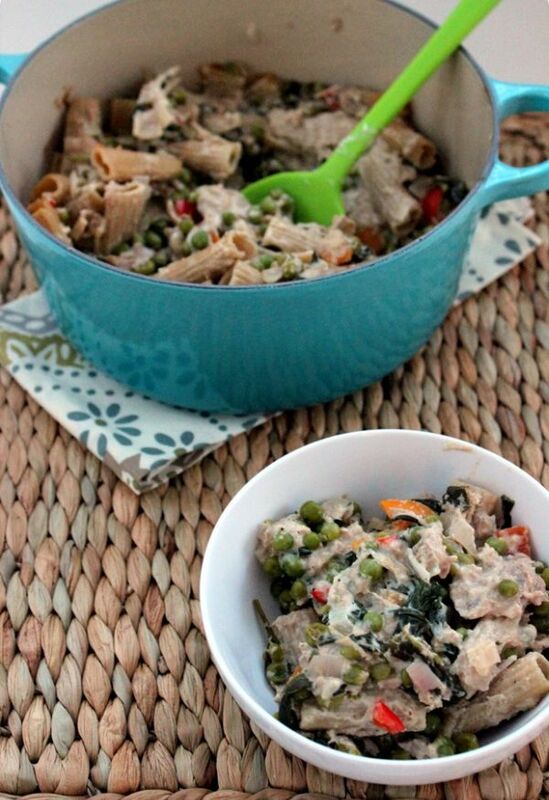 Tuna casserole is typically made with egg noodles, mayonnaise, and a topping like bread crumbs or crushed potato chips. So while it’s easy to put together, it’s not as easy on your diet. This low-fat version has Greek yogurt instead of mayo, chicken broth instead of canned mushroom soup, and a lot of veggies like peas and spinach. If you like Italian pasta bakes, you’ll love to mix it up with a trip across the Mediterranean Sea. 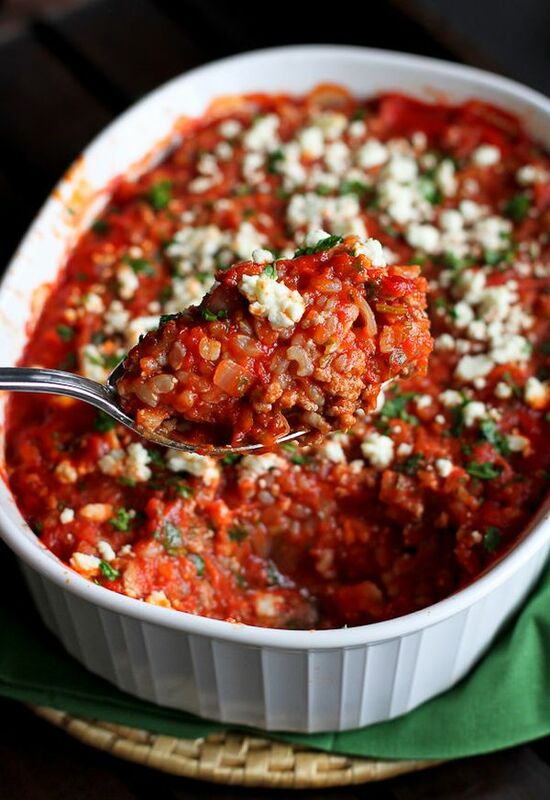 This Greek casserole comes together in two steps. First on the stove, brown the onions and meat, mix in the seasonings, and simmer with the crushed tomatoes to make a sauce. Mix in the remaining ingredients, and bake until bubbling. Dinner is served. Love tacos but trying to cut simple carbs like those found in tortillas? 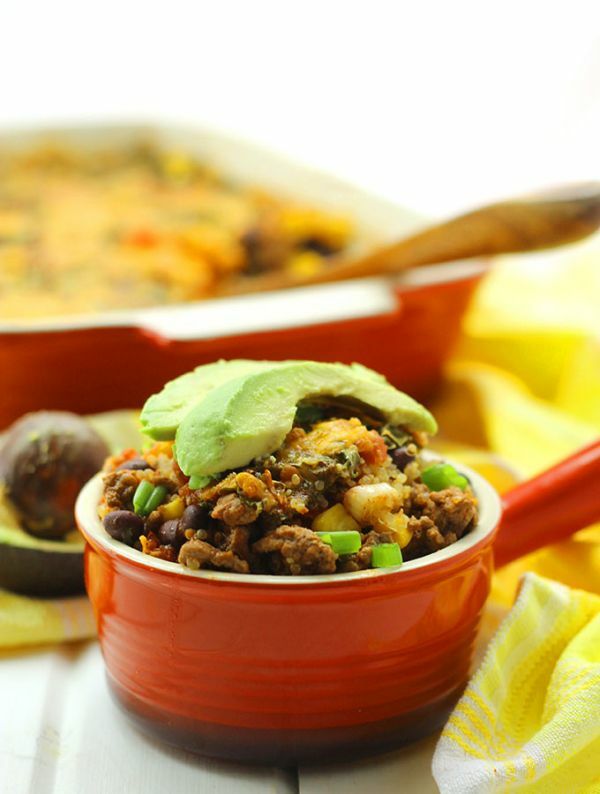 This quinoa casserole is a delicious way to enjoy the taste of ground beef taco filling without sacrificing your nutritional goals. And there’s so much fresh produce in this – including diced tomatoes, black beans, corn, and kale – that you won’t need to top it with any salsa. 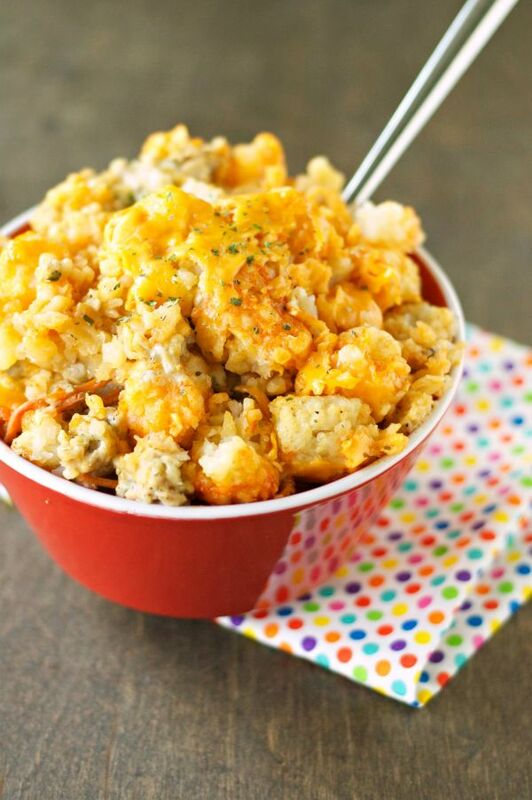 What did you think of these easy casserole recipes? Have anything else to share? Let me know in the comments below!